The AGM-84 Harpoon is an all-weather anti-ship missile that was originally developed for the United States Navy. The missile was subsequently loaded in B-52H Stratofortress bombers. 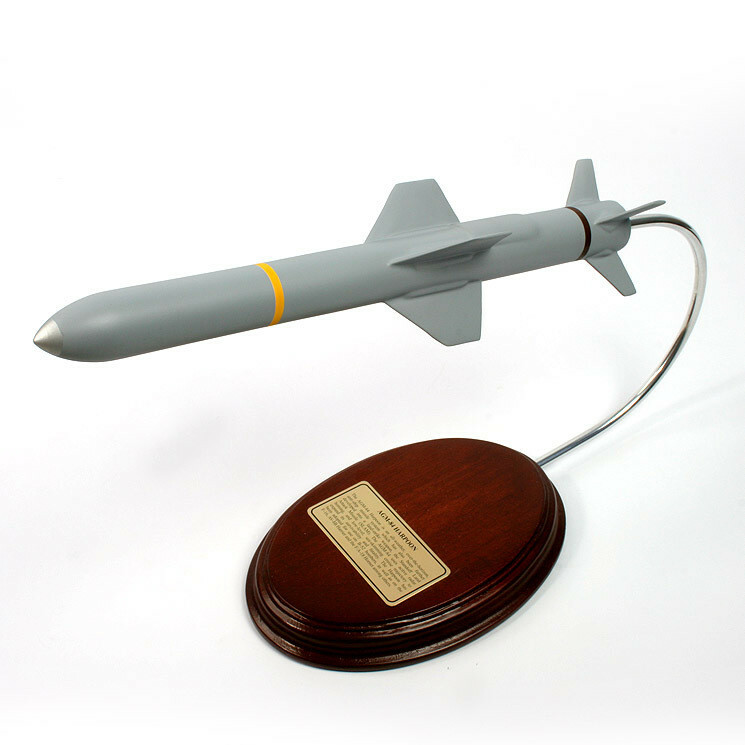 Considered the world’s most successful anti-ship missile, the Harpoon uses a GPS-inertial navigation system and has a sea-skimming cruise trajectory that allow it to lock in on targets at both land and sea.